COMPETITION TIME!!! 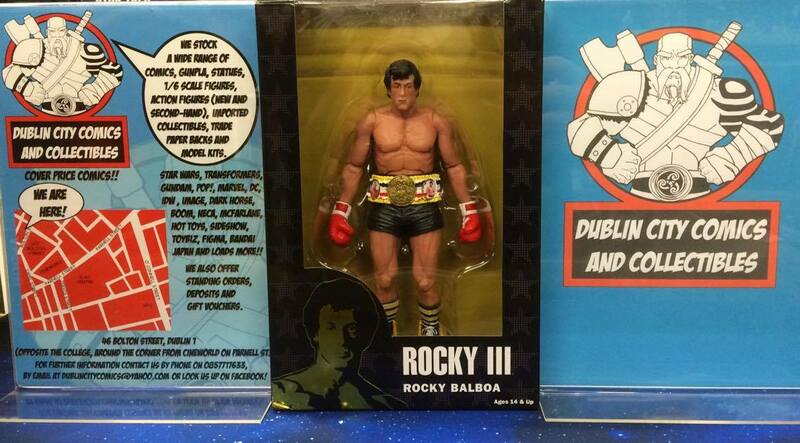 Once again, those incredible folks over at Dublin City Comics & Collectibles ( <<< click on their link and like their facebook page) have once again teamed up with us to give one lucky winner this incredible Rocky figure (from Rocky III) below! Name Rocky's main opponent in Rocky IV? 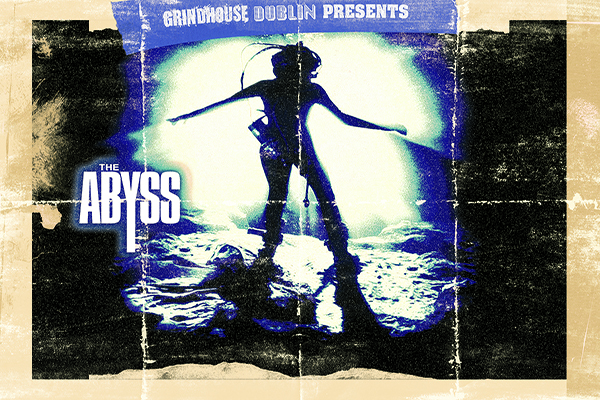 To enter the competition, just send an e-mail, with your name and answer to mail@grindhousedublin.com and put Rocky Competition in the subject line. Best of luck everyone! You are encouraged to share this competition with your friends. The winner will be announced at our screening of Rocky IV at Light House Cinema this Friday, 25th November at 10:30pm!